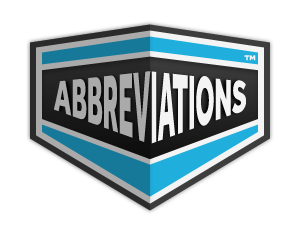 ABBREVIATION 1. AAFI – Amateur Athletics Federation of India 2. ABM – Anti Ballistic Missile 3. AC – Alternate Current or Air Conditioner 4. AASU – All Assam Student Union 5. AD – Ano Domini (After the birth of Jesus) 6. ADB – Asian Development Bank 7. AGOC – Asian Games Organisation Committee 8. 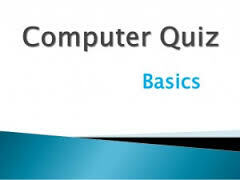 Information about computer questions part 6 we are daily uploading Information about computer questions part 6 this topic very useful all exam and asking questions RAS ssc sscCGL bank raj police patwer and railway and other comparative all exams. Q1. What class is related to the IP address 130.0.11.10? आईपी एड्रेस 130.0.11.10 किस क्लास से संबंधित है?